Congress, special meetings, group transportation, train station and / or airport pick ups. Special services for insurance companies: assistance, repatriation. Cruise liners: Passengers and / or staff transfer. Daily rental for all your commutting in Marseille or to any other destinations. Your companie is looking for a taxi ? 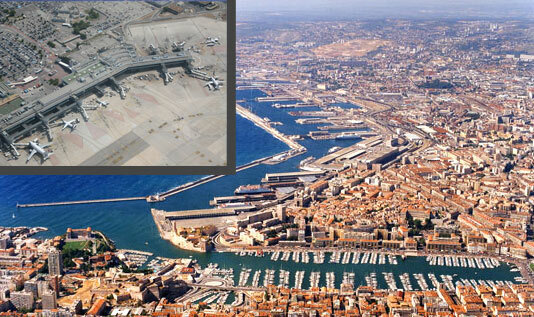 Contact us for taxi journeys in Marseille, airport and train station transfer.